The garden has mostly lapsed into its winter slumber. 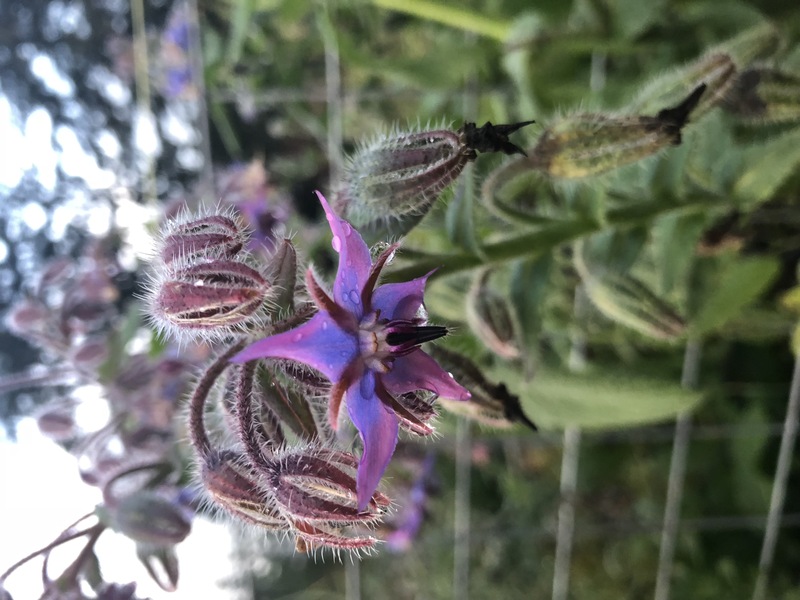 The final holdout is humble borage, beloved of bees and hummingbirds. 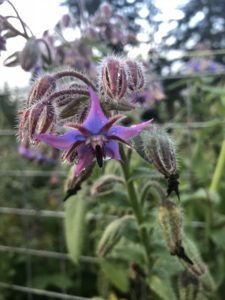 Borage is not flashy. 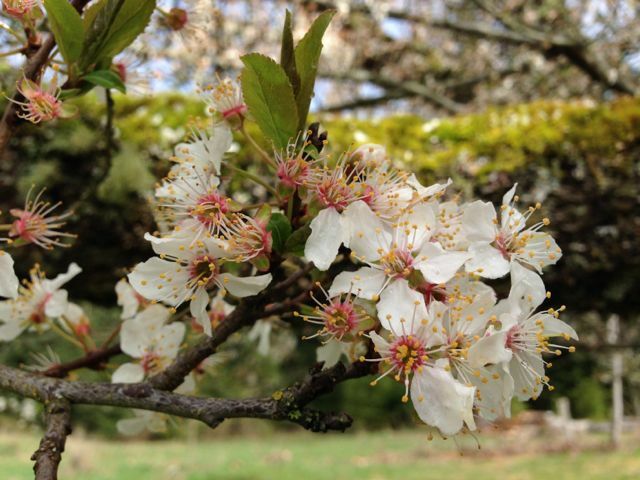 Its flowers are unusual, but you have to look closely to appreciate them. 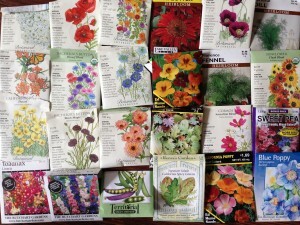 However, they start blooming in April here, and I fully expect a few of these hardy plants to be blooming at the start of December. 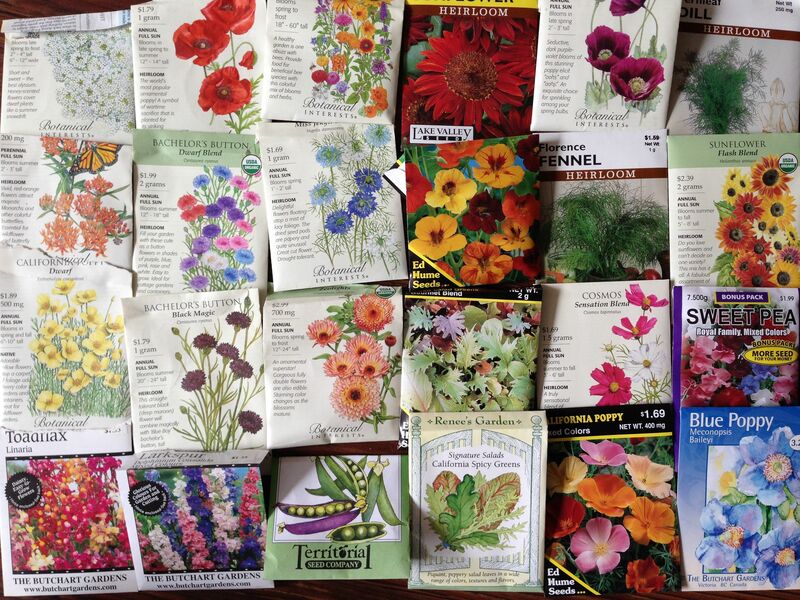 Given the importance of persistence in both writing and life in general, I aspire to be not like the lovely lilies or roses, but like the borage. A little odd, but giving sustenance in lean times, and enduring until the very snows.